This year, more than five million entrepreneurs will launch new ventures. Many of them believe they have the Next Big Thing. But very few startups live to see five years, and even fewer make it to 10. Even fewer still go on to become global success stories. 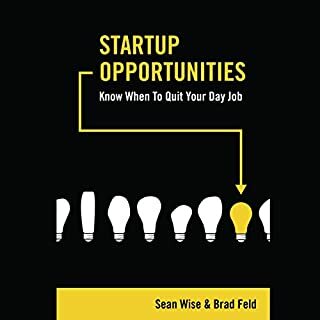 This audiobook is a practical guide to evaluating your business idea and a must-listen for all aspiring entrepreneurs. 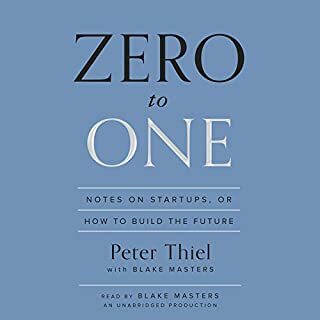 This book is inspiring and full of knowledge on starting a business. It also covers in great detail all it takes to do it. I especially likes when it gives the prospective quotes from founders and investors. 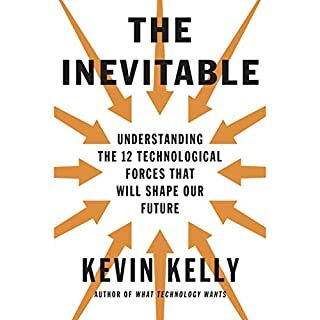 I discovered a lot of existing technology I can use from this book along with some exciting new things to explore. A Step-by-Step Guide for Validating Your Ideas and Bringing Them to Life! Poornima Vijayashanker has founded three startups and personally guided 100+ people who have launched products that make six and seven figures per year. Everyone started with varying levels of technical and business know-how - or none at all - but everyone was passionate about an idea. Now, Poornima travels around the country teaching people how to bring their ideas to life. With the right road map in front of you, you can launch a winning software product, too. 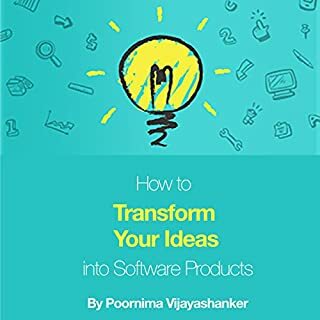 The book is a great book when preparing a software product . It lays the road map out very well. 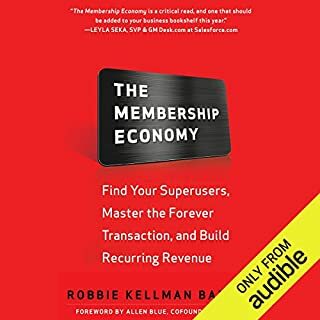 This audio book is great place to start if you are planning to start or amend your business with the Membership model in mind. The book does get a little slow towards the end but finishes strong with a nice "how to" section. 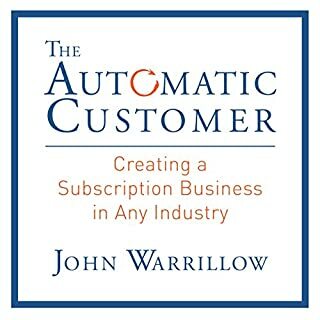 Great insight to the subscription business. I got lots of great ideas and learned a great deal on how to manage different subscription businesses. Very well done keeping the reader engaged. For lecture notes this book was a great read. I knew it would be informative being based on a Stanford University lecture, but what I liked wad it kept me engaged. I didn't find myself day dreaming like I do with some audio books.